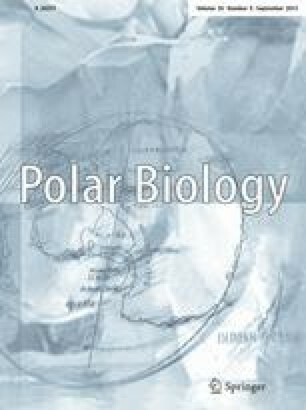 Four medusa species were collected by an epibenthic sledge during the "Polarstern" ANT XV/3 cruise carried out from January to March 1998 in the eastern Weddell Sea. The specimens were collected in the benthic boundary layer at depths ranging between 1,583 and 2,034 m; 2 of the species collected are new to science. The narcomedusa Sigiweddellia bathypelagica gen. nov. et sp. nov. is characterised by two types of marginal tentacles and closed marginal statocysts. The trachymedusa Voragonema laciniata sp. nov. (known only from the single holotype) is characterised by the number and irregular shape of the centripetal canals. These findings are the first to report benthopelagic hydromedusae in deep Antarctic waters. Examination of several specimens of Benthocodon pedunculata (Bigelow 1913) leads us to move it to the genus Voragonema Naumov 1971 because of the clear presence of centripetal expansions in the ring canal.